Granted. India has the highest number of human rabies deaths in the world. 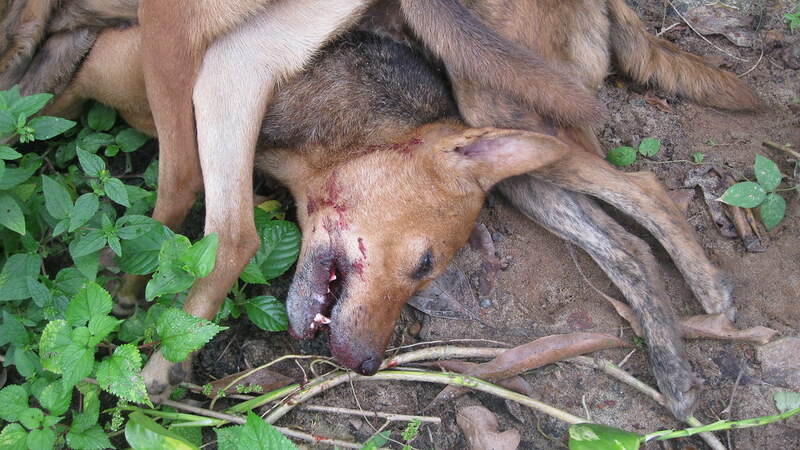 It is estimated at 35,000 rabies deaths / year. But is it the way to control rabies? Today morning, I witnessed such a cruelty in my neighborhood. 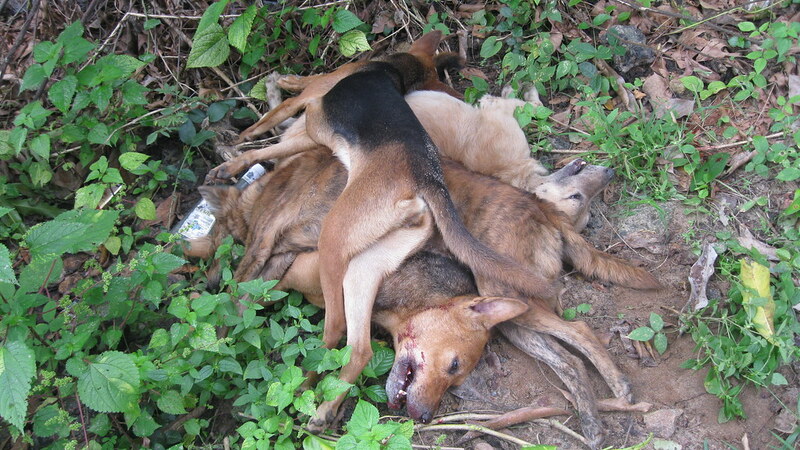 A team of killers captured lots of stray dogs with a hook and then injected poison. It includes semi-owned and pregnant animals also. There were lots of residents gathered there to witness this dog massacre. It seems that all of them enjoyed it well. I wonder, are we a civilized society? Is there no other ways to control the stray dog population? 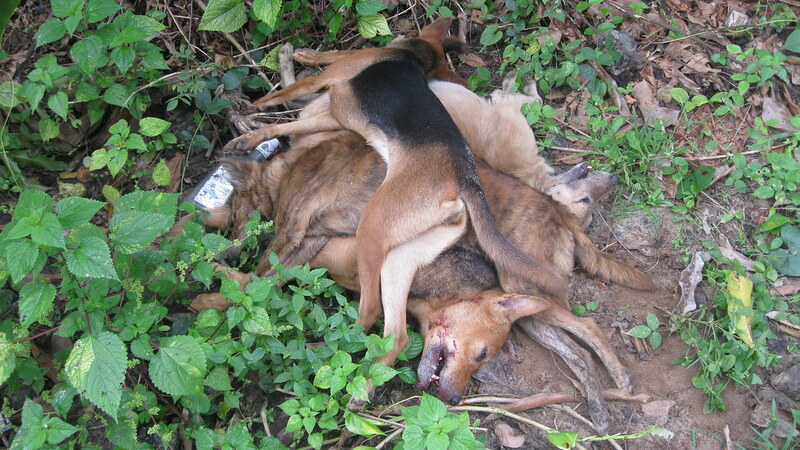 These animals were denied the protection of the laws implemented by the Government of India. Yes, there are proper laws for these animals. Even a stray dog has its rights to walk through the streets. An animal welfare organization – The Animal Welfare Board of India – has established in India in 1960 to prevent human cruelty against animals. Maybe nobody even heard about such rules. These laws are widely violated under the supervision of all Panchayats in many of the states among India. Kerala is one of the leading violator of this law. On 26th of May 2012, a conference had been taken place at Bangalore, initiated by VoSD (Voice of Stray Dogs). VoSD presented a paper under the title of “Basic law and rights for Stray Dogs in India: Prevention of Cruelties to Animals Act, Dog Rules 2001, Indian Penal Code & Court action” by Anjali Sharma at VoSD Conference on Catalyzing Activism for Stray Dogs. 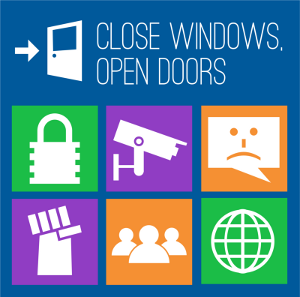 It is to be appreciated that there is a few isolated groups are raising their sound of protest.